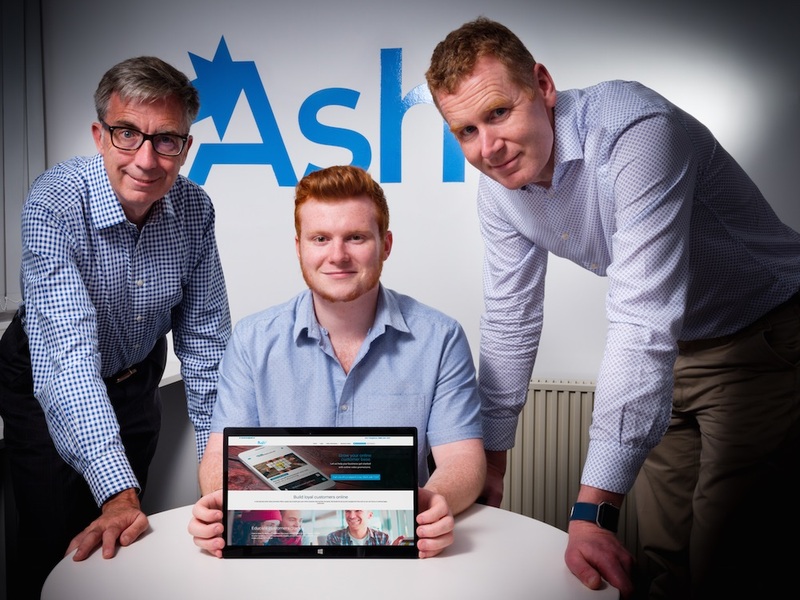 Award-winning Hull-based video advertising company Ash TV has secured an additional £200,000 investment from NPIF – Mercia Equity Finance, which is managed by Mercia Fund Managers and part of the Northern Powerhouse Investment Fund. The latest funding round will allow Ash TV to further develop its video advertising platform and recruit additional programmers. It follows an initial investment from NPIF – Mercia Equity Finance last year. Founded in 2016 by Ash Lewis, Ash TV has developed a novel in-browser video advertising platform for mobile devices. The technology is supported by artificial intelligence (AI) software to target advertisements using location and social media data, and provides real-time feedback to clients on the effectiveness of their campaigns. Ash TV, which was one of the winners of the 2016 Northern Tech Awards, now employs a team of eleven people in Hull, Germany and the Netherlands, while the platform is increasingly being used by heavyweight agencies, publishers and advertisers. Ash Lewis, founder and CEO of Ash TV, said: “This is a planned, welcome next stage in the growth of Ash TV, the financial opportunity from which has already allowed us to appoint three full-time senior developers, whilst also creating the scope for more growth.